Valid until 13th July 2014. 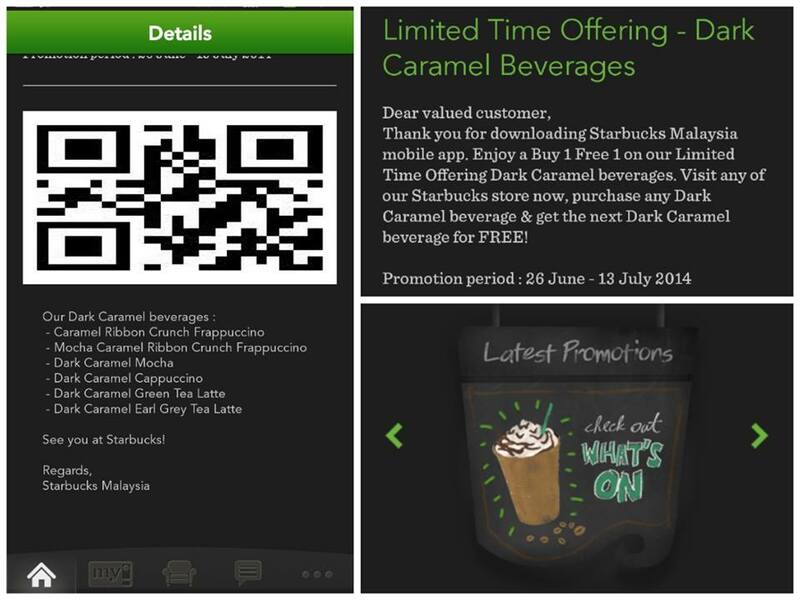 Btw, you can also use the app to pay for your purchases cos it's linked to your Starbucks card. 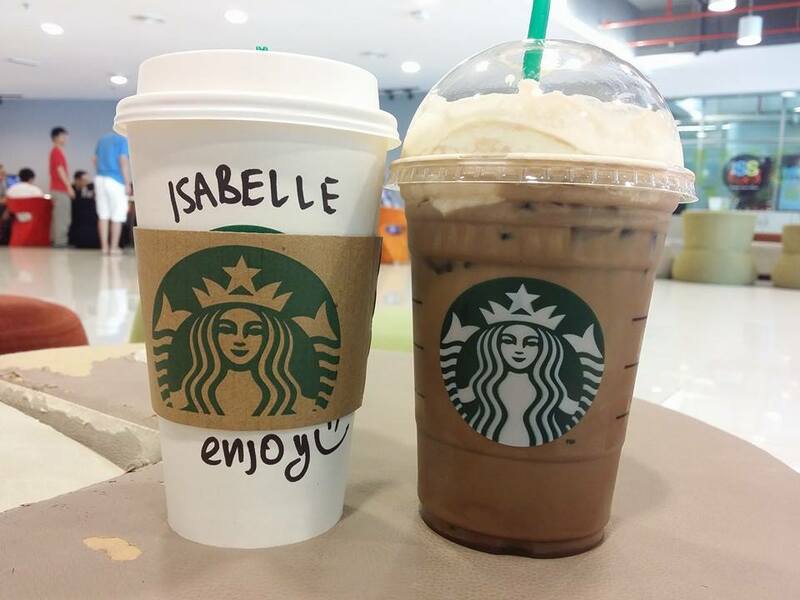 Hi..are the listed beverages hot and cold or only for cold?